Those interested in trying out bass fishing, archery, outdoor cooking, paddle boarding, and other outdoor activities can do so during a day of free outdoor discovery. 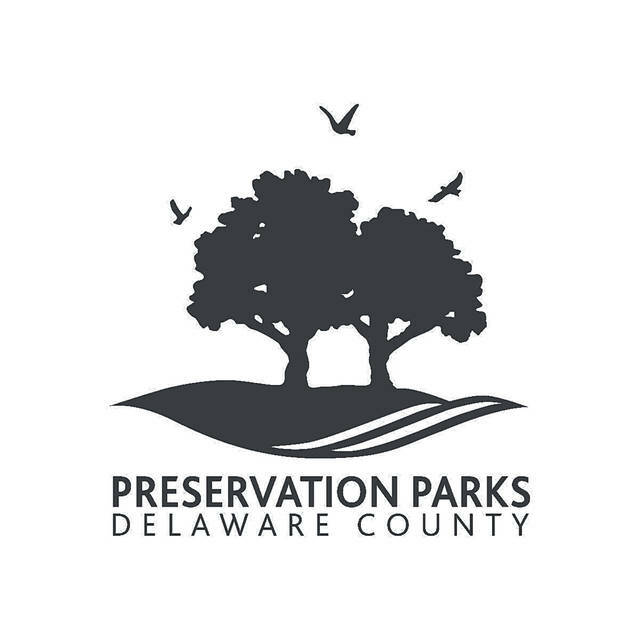 The Preservation Parks Outdoor Exploration Expo, presented by Columbus Fishing Expo, will be held from 10 a.m. to 5 p.m. on Saturday, Oct. 13, at Camp Lazarus, 4422 Columbus Pike (U.S. Route 23). At the event, exhibitors will help attendees learn new skills such as yoga, martial arts, hiking techniques and more. Visitors will be able to participate in demonstrations, try their hand at various outdoor activities, discover new hobbies and connect with local outdoor organizations. Exhibitors will include The North Face, American Kayaking Association, Clintonville Outfitters, L.L. Bean, Ace Archers, Olivina Taproom, The Jungle Gym, Tiger Woo’s World Class Tae Kwon Do, The Ohio State University Wexner Medical Center, Elite Physiques, Outdoor Source, Aspen Ski and Board Co., Fleet Feet, Nationwide Children’s Hospital, Break Away Cycling, REI, Zip Zone, Central Ohio Orienteers and Tiger Lee’s Martial Arts Tae Kwon Do. In addition, Preservation Parks staff will be hosting Geocaching, Leave No Trace, and Basic Wilderness First Aid demonstrations, as well as co-hosting an outdoor cooking demonstration with Olivina Taproom. A schedule of all events and links to exhibitors’ website are located at www.preservationparks.com/outdoor-expo. The day will kick off with a free, untimed 5-K trail run through the woodlands surrounding Camp Lazarus. Prior to the run, OSU Sports Medicine will lead the runners in proper stretching techniques. Afterwards, runners will enjoy a nutritious post-race snack compliments of Nationwide Children’s Hospital. Registration is required for the run; visit the Expo web page, and click on the Trail Run link. Local food trucks, American Buckeye Grill and El Sabor, will be at the Outdoor Exploration Expo from noon to 3 p.m. Parking is free, and shuttles will be available. The Preservation Parks Outdoor Exploration Expo is sponsored by Columbus Fishing Expo, Ace Archers and L.L. Bean Outdoor Discover School. Complete information regarding vendors, activities, location, and the trail run can be found at preservationparks.com/outdoor-expo.